The Greater Statesville Chamber of Commerce are here to help you and your business in any way we can. Our team members have a wealth of knowledge and expertise of the Statesville business community having lived and worked in the area for many years. So if you are looking for for advice and guidance on everything from how to engage with fellow Chamber members to developing new business strategy please do not hesitate to reach out. 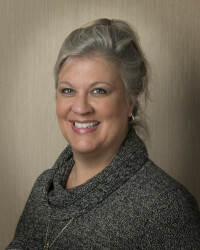 Shannon joined the Greater Statesville Chamber of Commerce in November 2018. Shannon has 13 years in the chamber industry and relocated from Brunswick County, NC with her family. 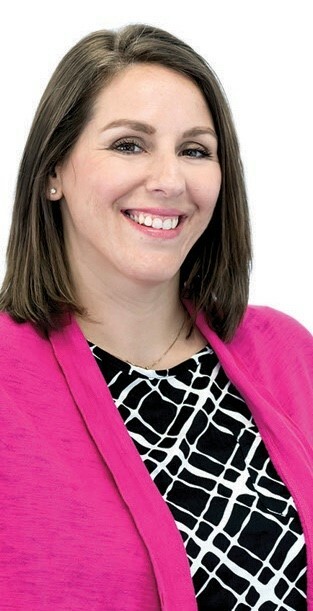 As the President of the Chamber, Shannon’s goal is to provide added value services to our members and supply the essential business support that organizations need. To ensure that you get the best of the help available and the right type of support at every stage of your development, so by working together organizations survive those difficult start up years, develop the internal resources to support growth, find new customers, continually expand horizons and ultimately flourish. Valerie has been with the Greater Statesville Chamber of Commerce since 2003. After serving as Membership Director for 12 years she was promoted as Special Events Director in 2014. As Special Events Director she is responsible for managing and organizing the Annual Meeting, Business Show, Business Spellin’ Bee, Golf Tournament, Manufactures/Ag Tours, Sporting Clay Tournament, Chamber Champions, Business After Hours. She is a graduate of the Institute for Organizational Management, she also sits on the Board of Directors of the Iredell Museums, Iredell Christian Ministries. 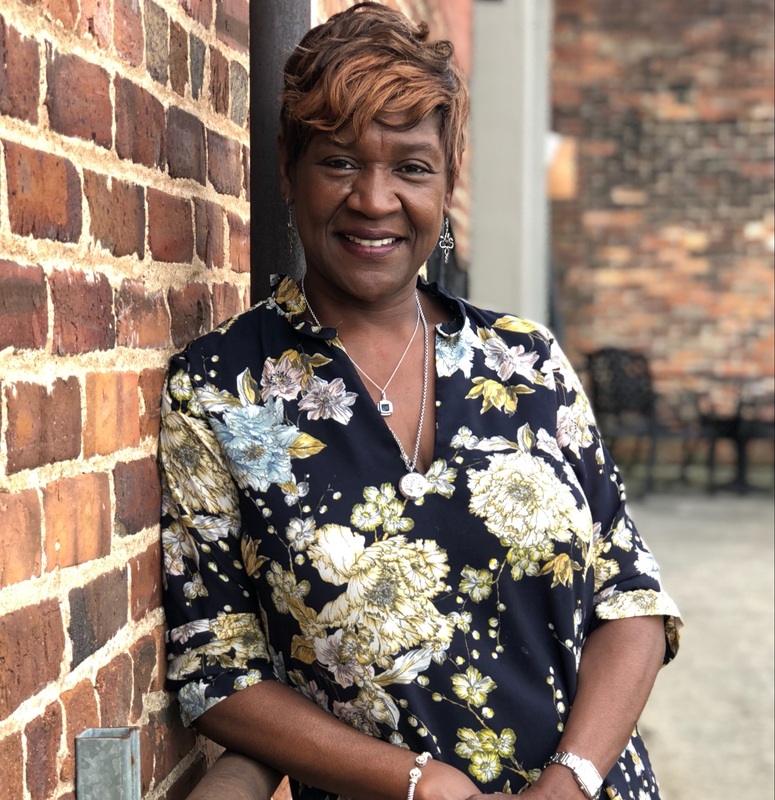 Valerie heads the Ambassadors program, facilitates the Monday Lead's Group, The Noon Network and recently began Statesville's Leading Ladies new women's Networking Group. Valerie is very active within the region County area. John has been with the Greater Statesville Chamber of Commerce since August of 2017. 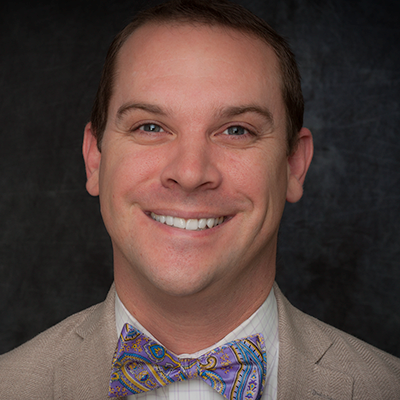 John was born and raised in Statesville and has worked as a Commercial Banker in Statesville with two local banks for over 13 years prior to joining the Chamber. As director of commercial and retail development, John's responsibility is to lead and support small business and retail growth in Statesville. This includes working to attract potential retailers, restaurants, other hospitality industries, some commercial business, and potential airport users to locate in Statesville. It includes working with the community, appointed officials, elected officials, property owners, developers, and many more to support Statesville growth. The position was created in partnership with the Chamber and the City to help drive and improve the economic and social well-being of the community. 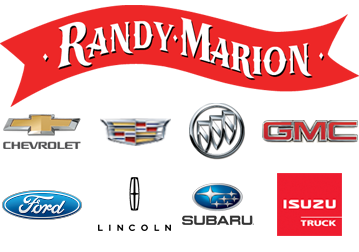 Mandy has been with the Statesville Chamber of Commerce since 2009 with a background in management. Mandy’s responsibilities include organization of the Chamber as well as all accounting and financial transactions. Mandy leads the Iredell Business Synergy Leads Group, serves on the Board of Directors for the Carolina BalloonFest and served on the Miss Statesville Board of Directors. Mandy is the editor of the weekly e-newsletter and is very active within the Statesville/Iredell County area.